Google might soon Terminate its News Services in Europe, due to the Approval of EU Copyright Directive! If you remember the new EU Copyright Order that was passed by the European Parliament, we have some news for you. It has just been approved by most of the EU member states. According to Venturebeat, 19 out of 28 EU countries have voted in favor of this Directive. The new law requires Google to pay publishers to add brief extract in the search results. The future of Google News in Europe is highly doubtful now. The interesting thing is that a strong resistance was being expected against the directive, but that didn’t happen. While countries like Italy, Netherlands, Poland, Sweden, etc. voted against the directive, there were many other countries that backed the proposed law. 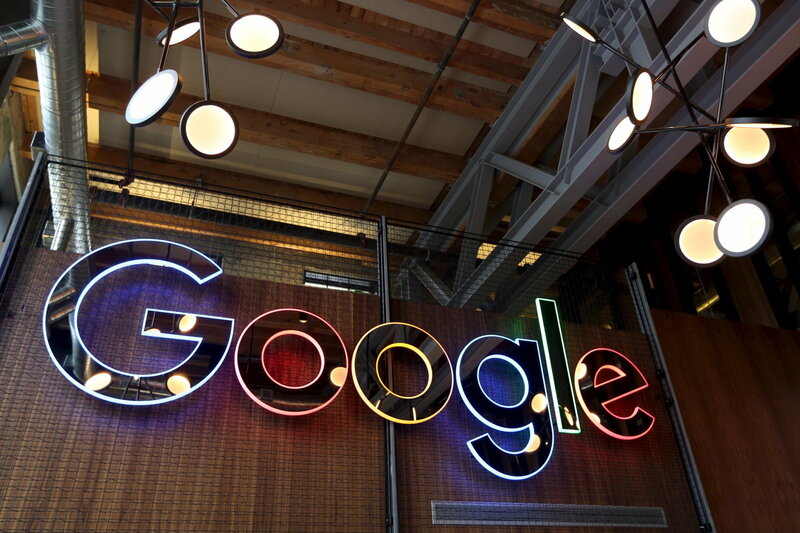 Google believes that the new legislation (or “a link tax”, as many call it) might result in the company terminating its News services in Europe. Google also gave a glimpse of what the news results would look like without headlines, photos and brief extracts. When Spain passed this Directive previously, Google responded by terminating Google News services in the country. This move adversely affected the traffic of newspaper sites in the country, which experienced a 10-15% fall. This made the country think if their decision was a bad one. And who can forget Germany? The German publishers pressurized Google into removing snippets from the links. After an adverse effect on the traffic, many of those publishers realized their mistake. Thus, Google doesn’t hesitate in closing down its services, whenever it is being pressurized into adhering to something it doesn’t feel comfortable with. The concerning thing about the most recent legislation is that it can affect YouTube as well. There is still “legal uncertainty” regarding the identification of copyrighted content in an uploaded video. To make things easier, rights holders should provide all the necessary information that can help in identifying their content. A good start would be giving platforms reference files, in addition to issuing copyright notices with appropriate information to simplify the identification and taking down of copied content, while not affecting authentic content. The easiest way for Google to tackle this issue would be to ban all content containing third-party music or video snippets taken from elsewhere. The new Copyright Directive needs to be implemented within two years so there’s still hope for some kind of settlement that both Google and EU can agree on. Read next: Alphabet knocks Amazon to Reclaim its Top Spot on the 2019 LinkedIn Top Companies List!